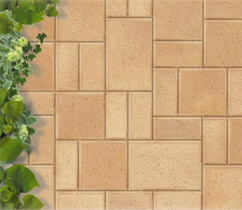 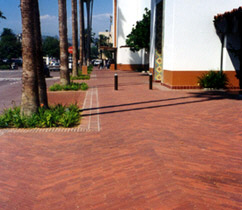 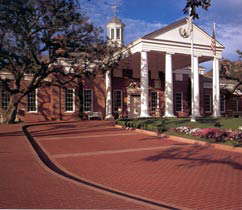 Pacific Clay Products' Pavers are hard and durable, low maintenance and long lasting. 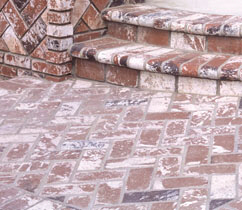 With Pacific Clay's Pavers, a variety of patterns can be created to reflect contrast or unity. 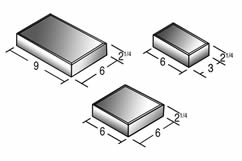 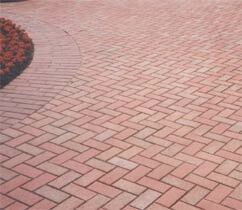 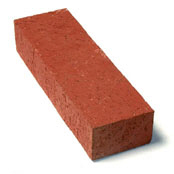 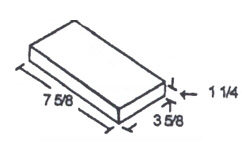 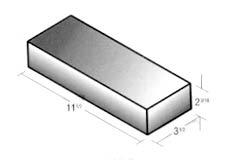 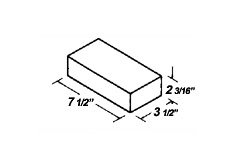 Use our Pavers on sidewalks, streets, patios or pool decks. 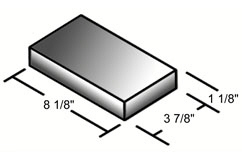 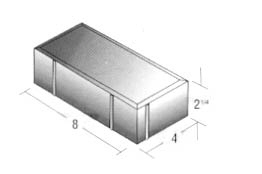 Dimensions: 7 1/2" x 3 1/2" x 2 3/16"
Dimensions: 11 1/2" x 2 3/16" x 3 1/2"
Dimensions: 8" x 2 1/4" x 4"
6 " x 2 1/2" x 6"
9 " x 2 1/2" x 6"
Dimensions: 7 5/8" x 3 5/8" x 1 1/4"
Dimensions: 8 1/8" x 3 7/8" x 2 1/4"
Dimensions: 8 1/8" x 3 7/8" x 1 1/8"